Dublin is quite a safe city and the vast majority of the people you meet are friendly and helpful. 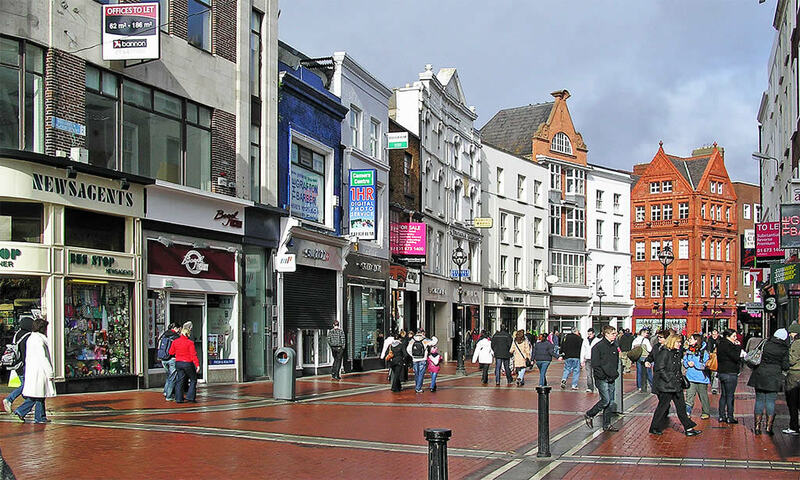 Nothing bad happens to 99% of visitors to Dublin – ever! But, like most other cities in the world, there is a tiny minority of people on the make, thieves, scammers, pickpockets and so on. However, there is no need to feel nervous or frightened at any time and your visit should be totally enjoyable if you take a few commonsense precautions. So, here is some useful advice which will help to avoid problems. This can be applied in almost any city. Beggars: If you are approached in the street by anyone looking for money for any reason the best way to deal with it is a firm “No thank you” without hesitating or stopping. Do not engage with them or make eye contact. Pickpockets: These sometimes work in pairs or groups often one engaging you as a beggar while others go through your pockets. Keep your wallet, money, phone, cards and other valuables in a secure front pocket (or preferably pockets), zipped or buttoned tightly. Do not keep valuables in a backpack. Do not keep your phone in the back pocket of your jeans. (It may be cool but it is also foolish). In crowded situations if you are using a purse or handbag hold it in front of you, not dangling at the side or rear. Try not to look like a tourist. If you have to look at maps do so in a cafe, bar or shop – not on the street. When using ATMs make sure your PIN is secure. At night try to travel in groups and watch out for companions ensuring that they are safe with the group. Do not wander off alone with strangers, day or night. At night try to stay in crowded areas and avoid deserted side streets. If you need help, ask a Garda (police) or go into a shop and ask there. In case of emergency if you need Gardaí or Ambulance call 999 or 122. Either number will get you the same service and both are free. Please note that these numbers are for emergencies only. More about these numbers here. Don’t be scared – just be alert and enjoy your trip to Dublin!